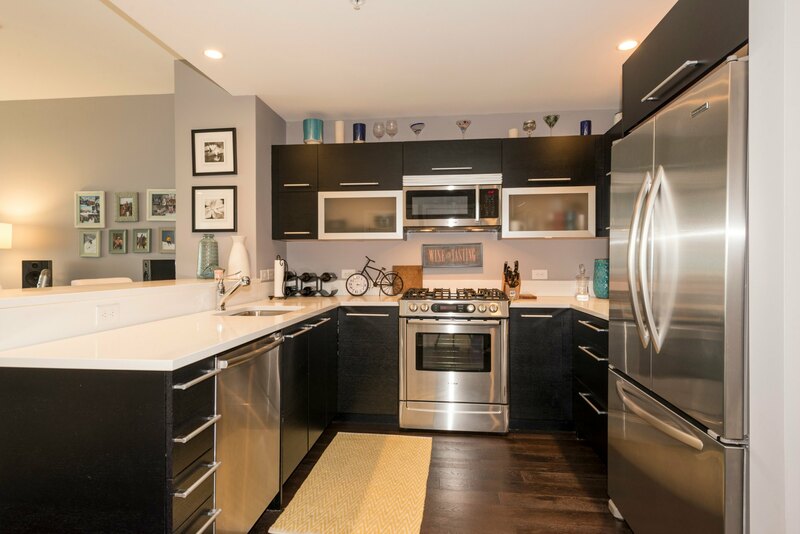 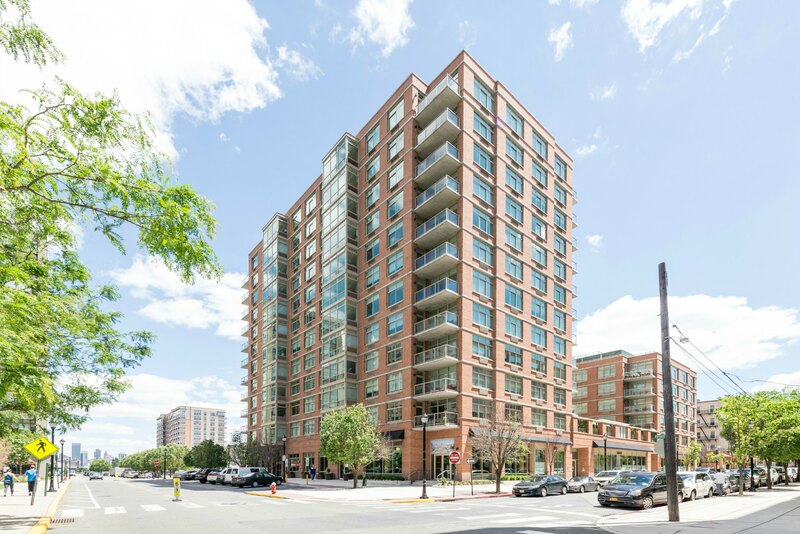 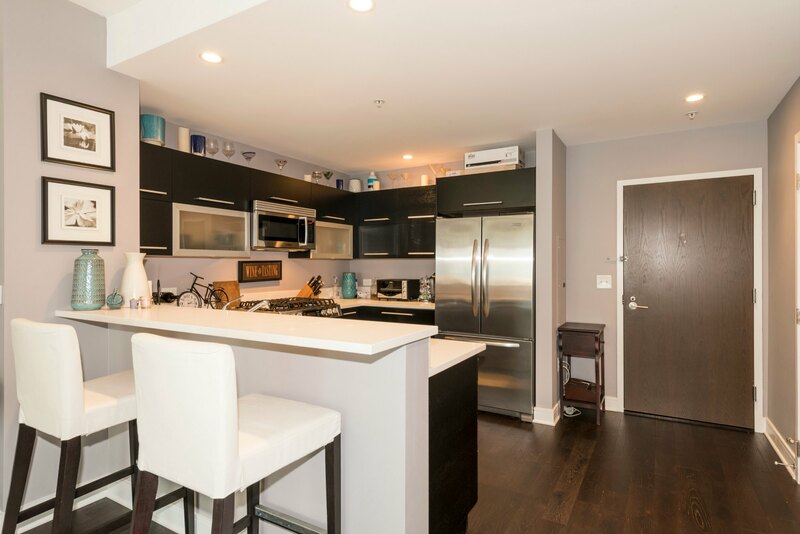 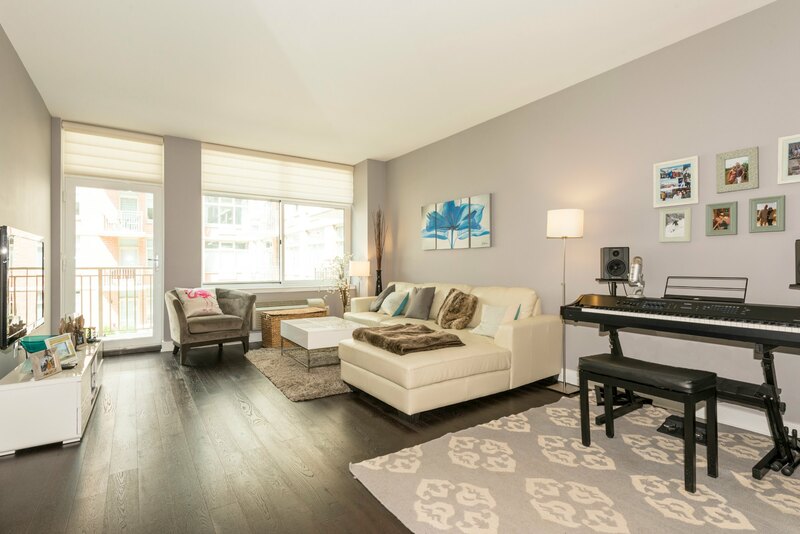 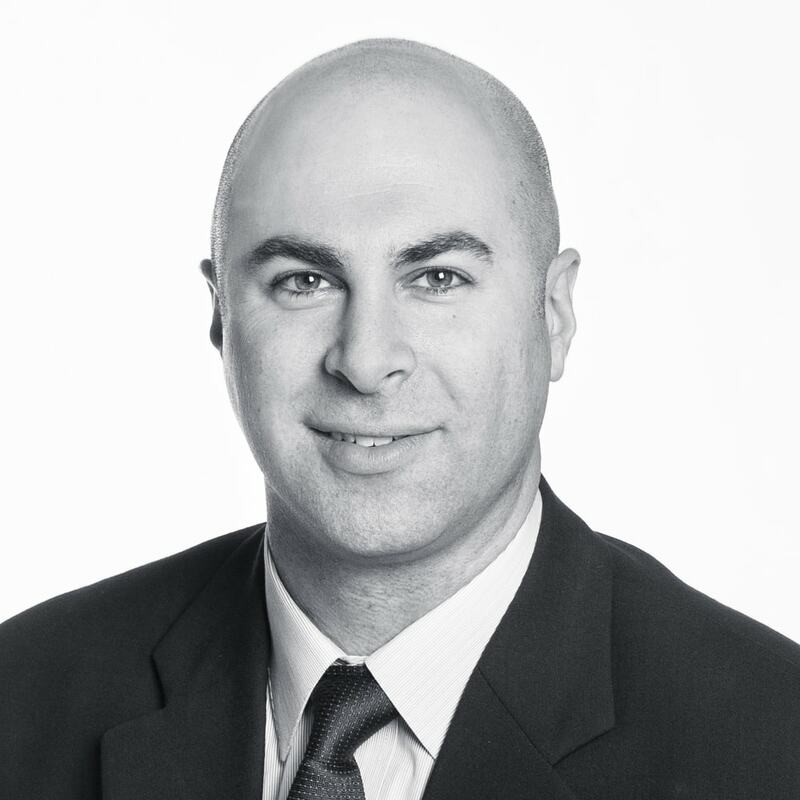 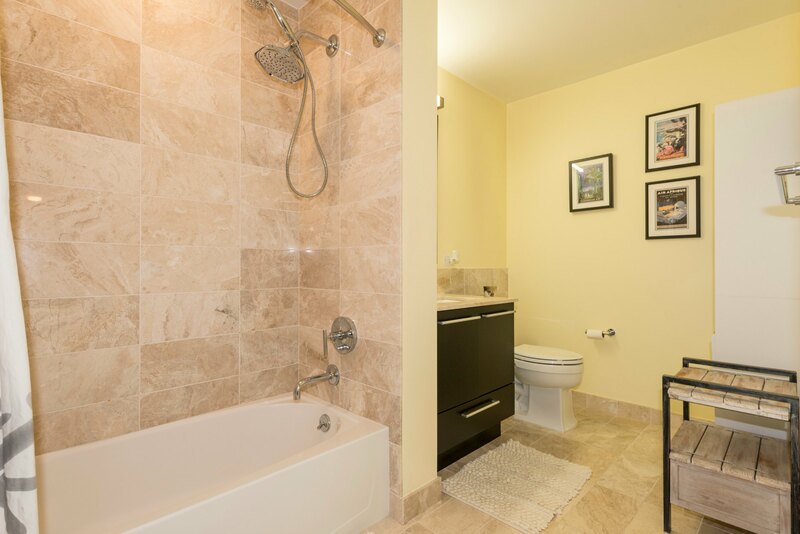 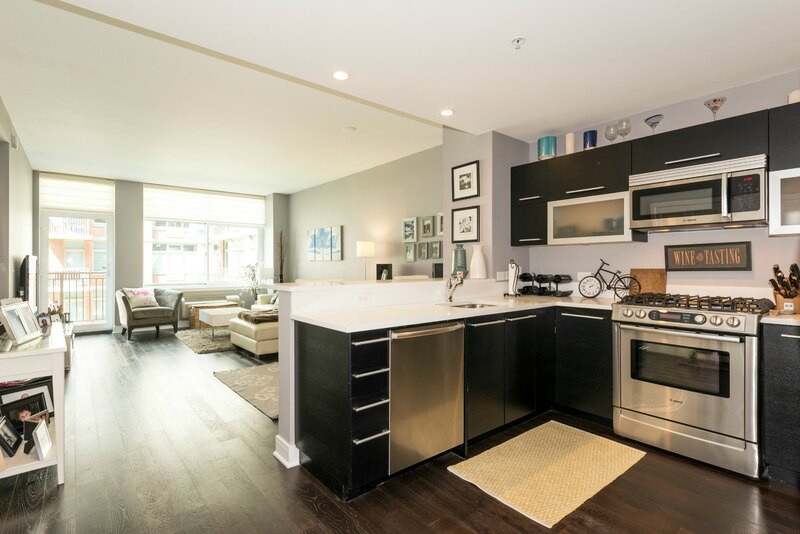 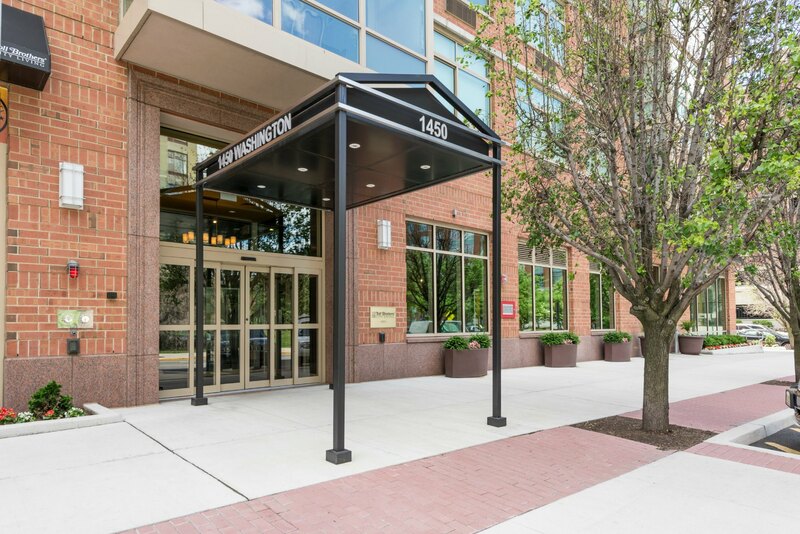 Welcome home to Hoboken�s classiest uptown address at 1450 Washington. 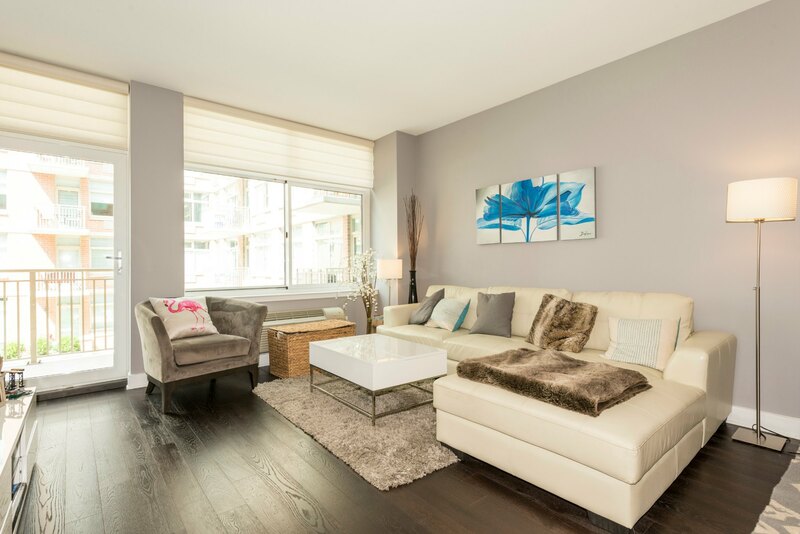 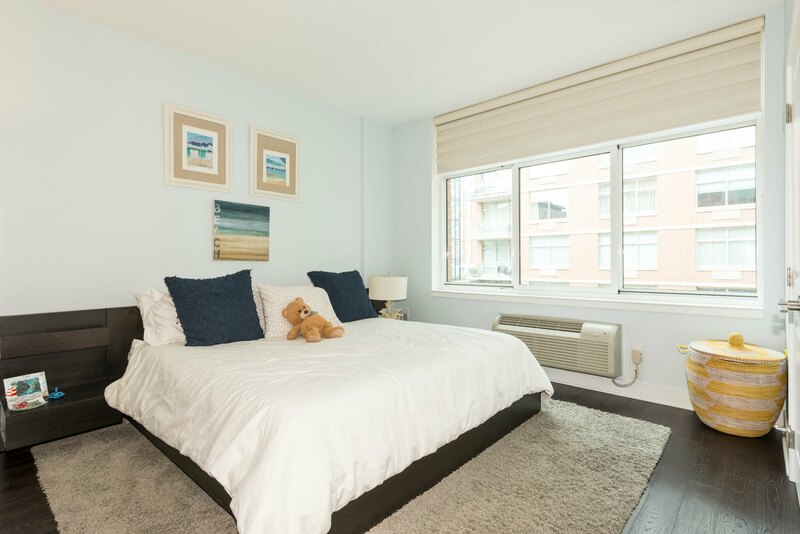 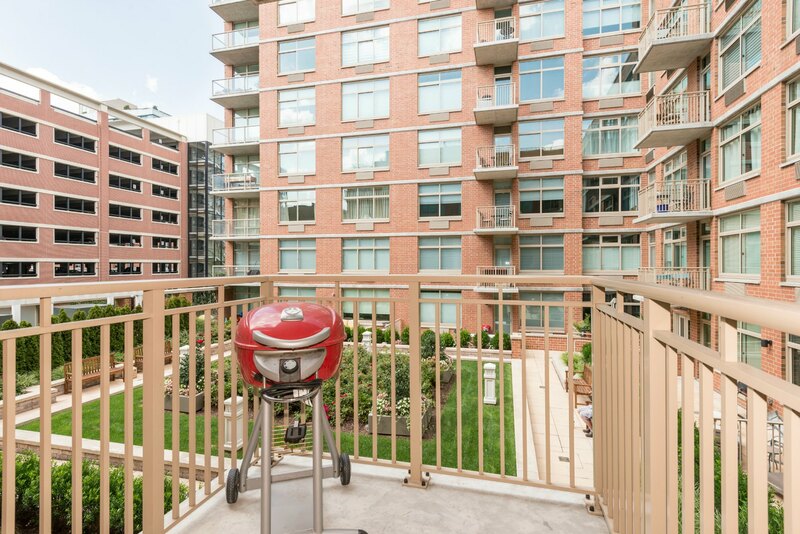 With a full service 24 hour attended lobby, fitness center, children�s playroom, and community rooftop terrace with BBQ area, this is the place to live! 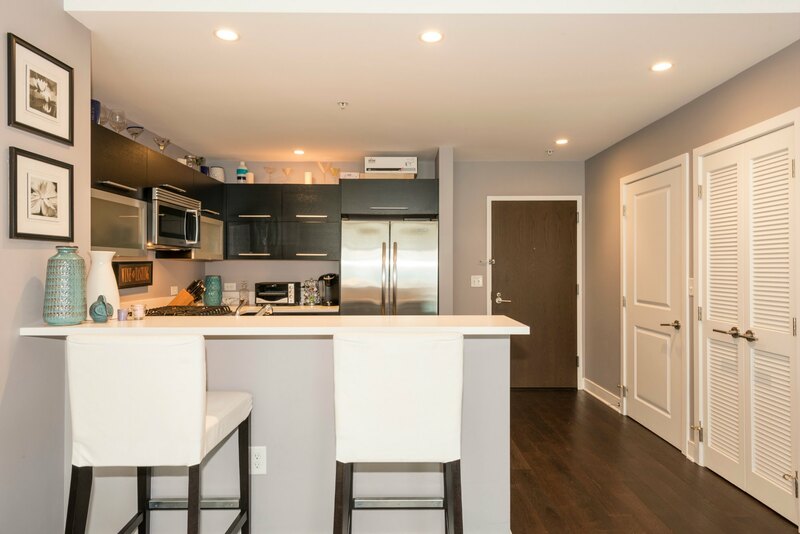 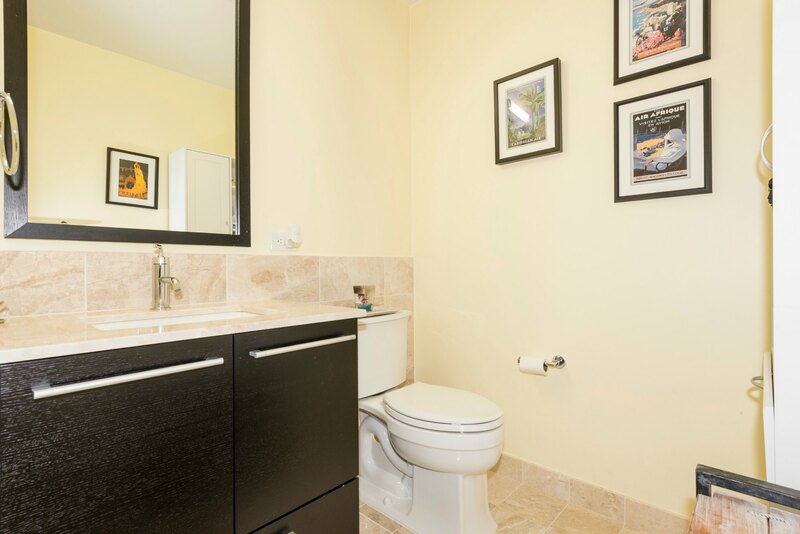 The home features European style cabinets, stainless steel appliances, Kohler fixtures, custom window treatments, hardwood floors throughout, and in-home washer/dryer. 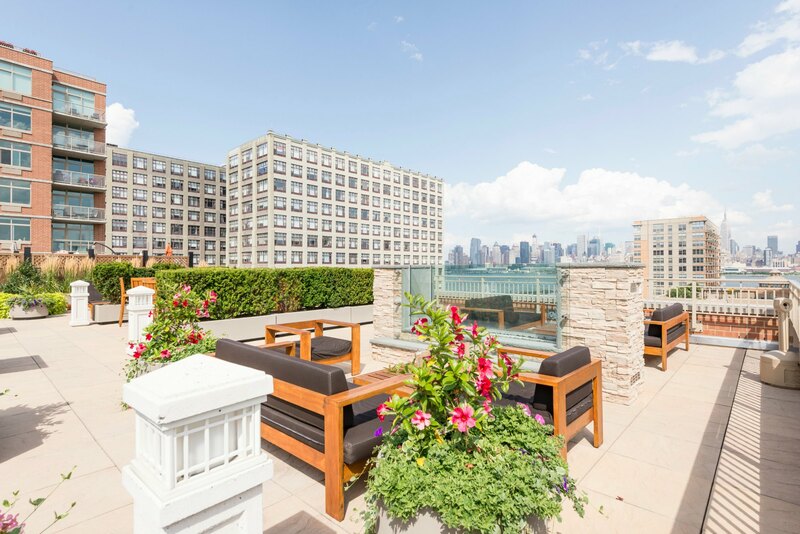 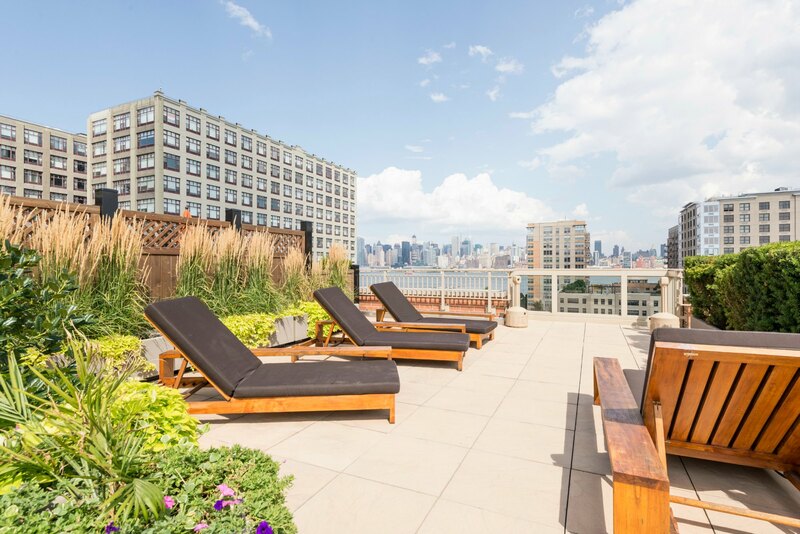 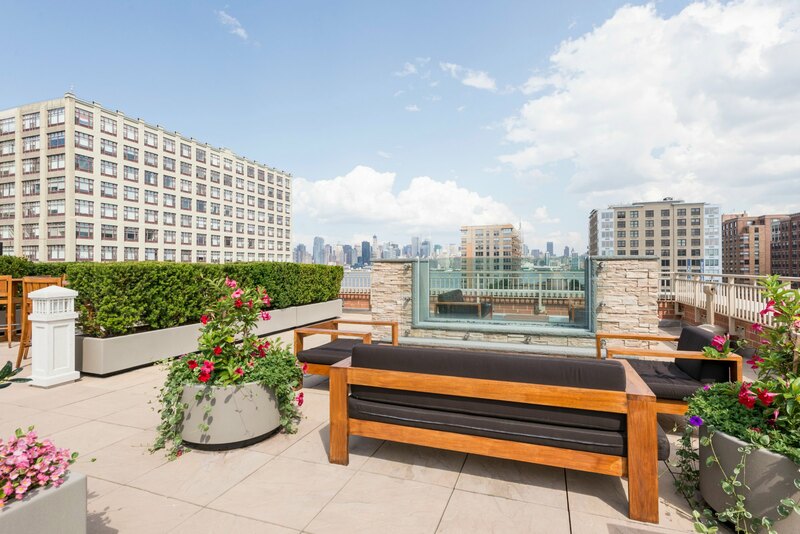 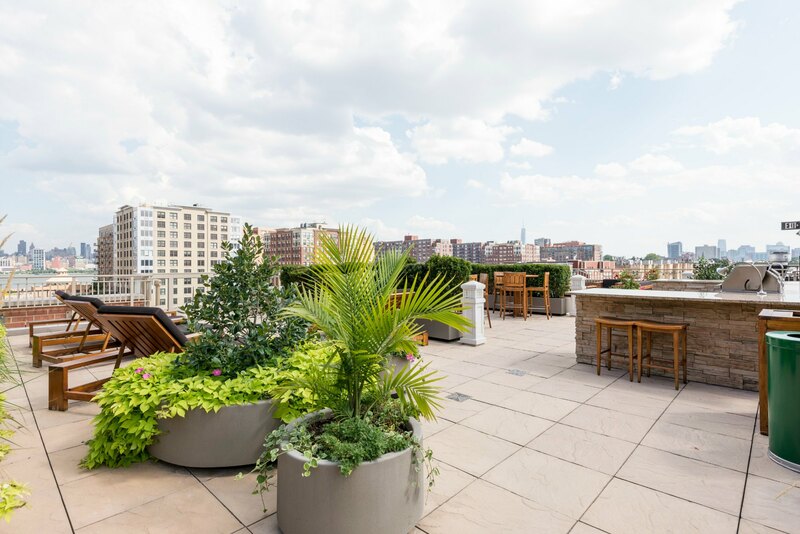 Enjoy scenic views of the NYC skyline and your very own private terrace, which overlooks the beautiful courtyard. 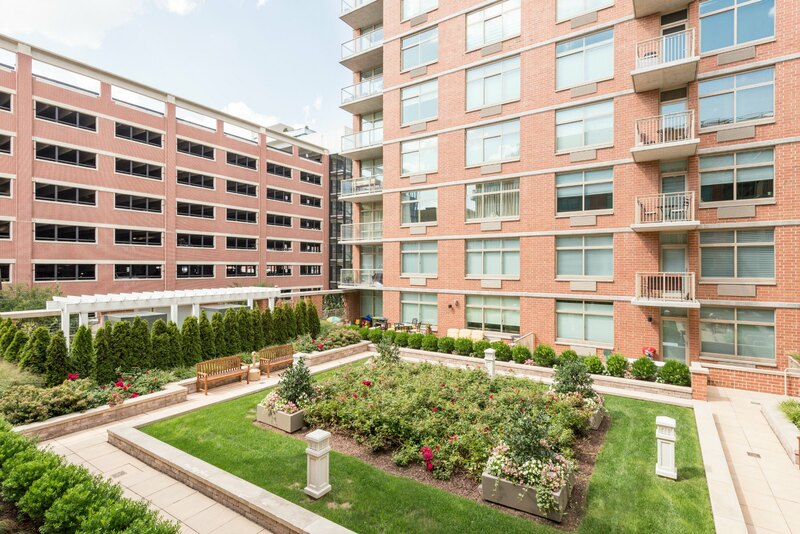 Shuttle to PATH plus ferry and bus to NYC right at your doorstep.